Wiltshire Rod & Gun stocks a wide range of shooting glasses. 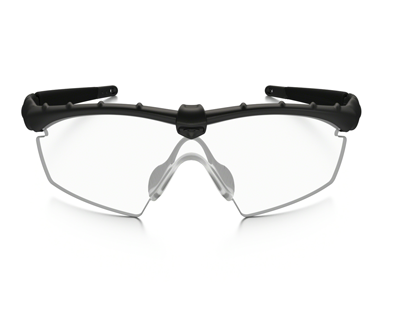 Our range of Oakley Ballistic M Frames are fantastic and come individually or with a set of 3 lenses for shooting (from £130). Other glasses we stock are Uvex, Beretta & Browning. Please ask us if you have any questions regarding shooting glasses.